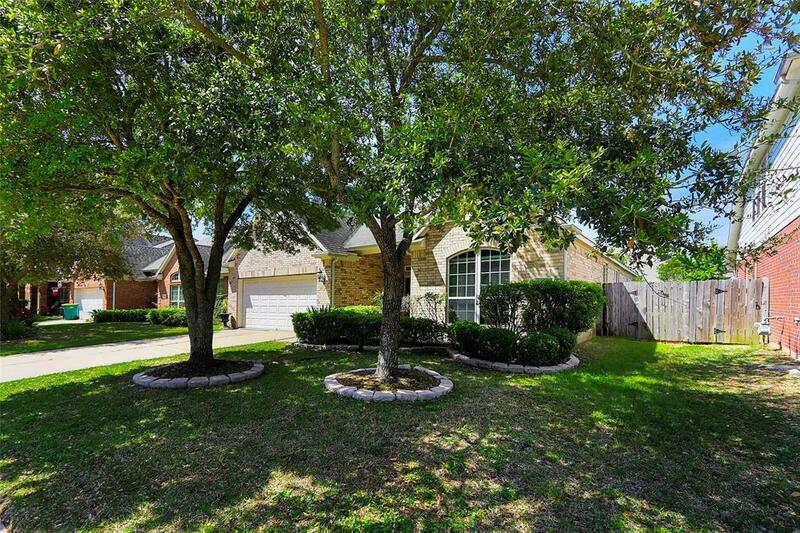 Spacious 3 bedroom, 1-story home in Pearlands acclaimed Shadow Creek Ranch. 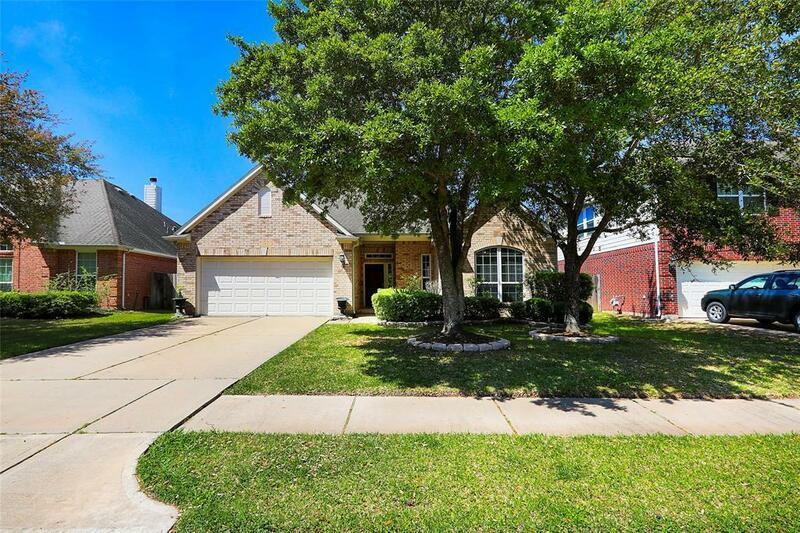 This well maintained home features rich hardwood and hard surface flooring throughout (no carpet). The open concept floor plan is perfect for entertaining. The spacious kitchen boasts Corian counters, black appliances and an oversized breakfast bar. The split bedroom floorplan provides privacy for the master with spacious secondary bedrooms. The master has room for a sitting area, coffered ceiling and the en-suite bathroom features dual vanities, walk-in shower and separate soaking bathtub. 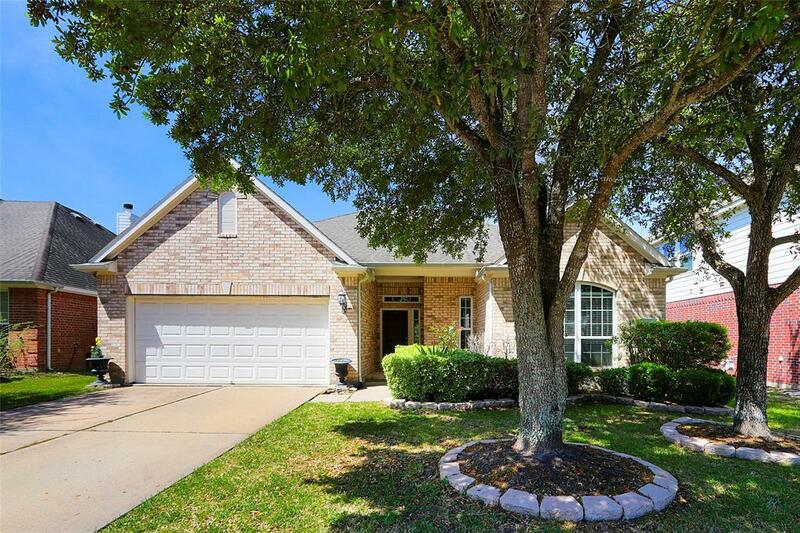 This master planned community offers many amenities, a large waterpark, 3 lap pools, tennis courts, basketball courts, trails and a clubhouse. Nearby you will find lots of shopping, dining and entertainment options. Schools include the newly built Brother's Elementary, Ronald McNair Jr. High and Shadow Creek High School. 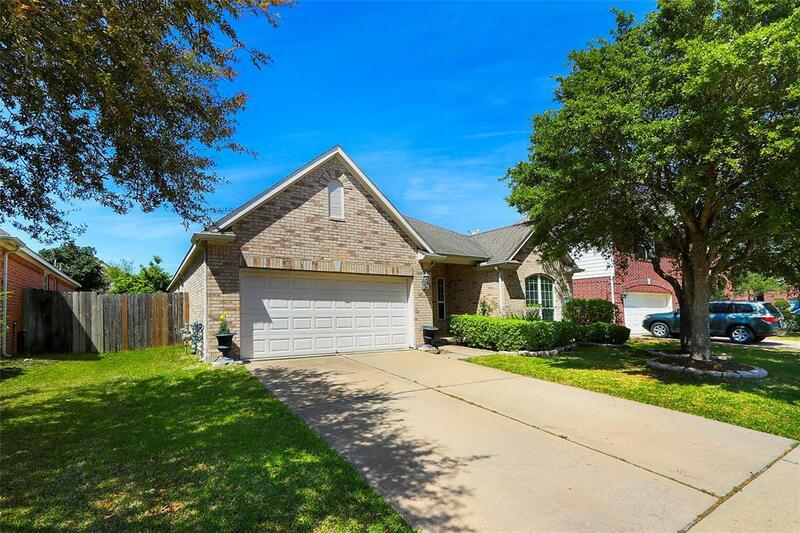 If you are looking for a great place to call home, don't miss out on this one.